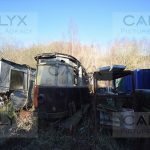 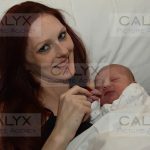 A quick look back at 2017. 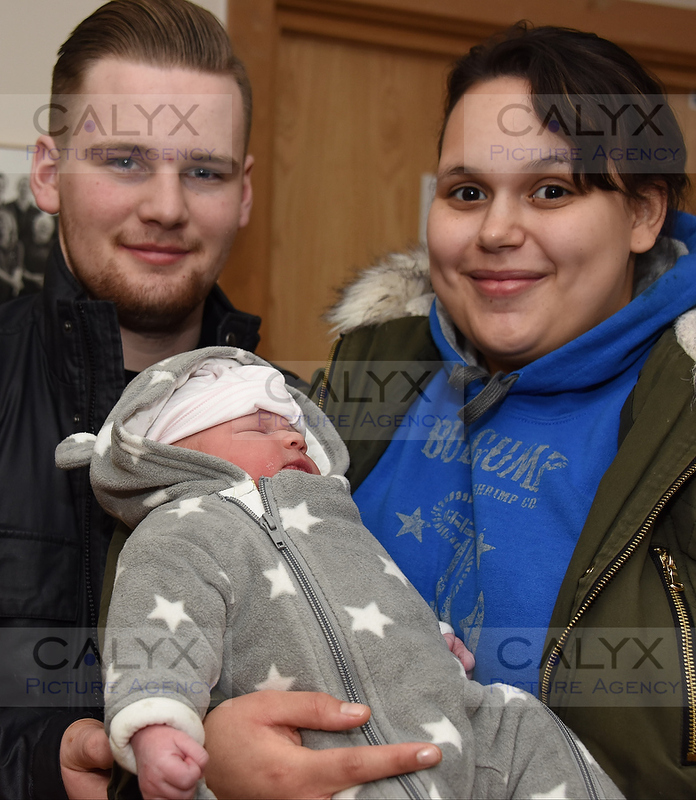 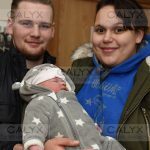 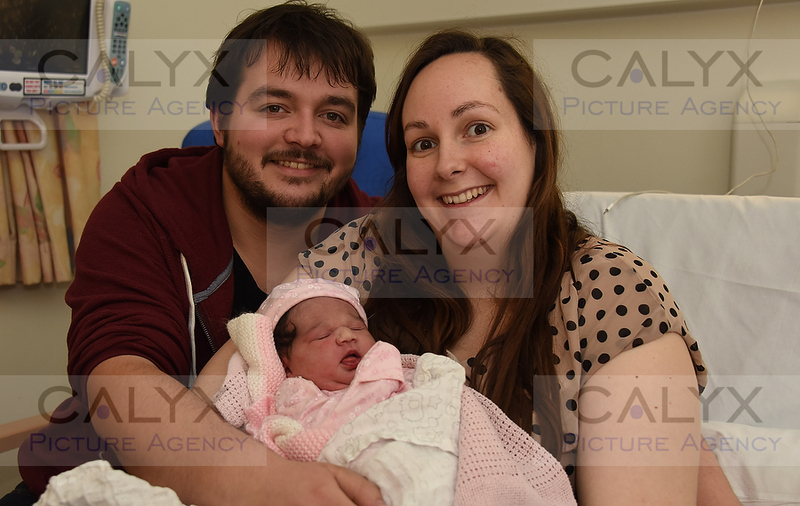 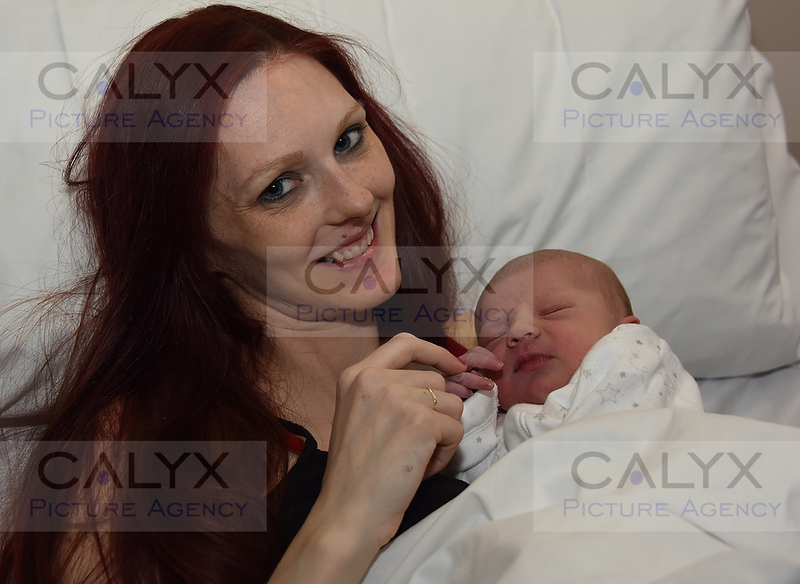 My first job in the new year is usually a trip to hospital to record the New Year babies. 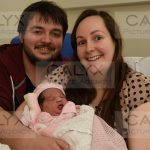 Happy First Birthday to you all. 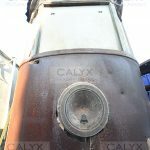 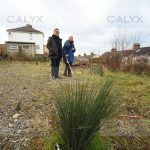 I have been recording the Shelley Street building site for more years than I care to remember. 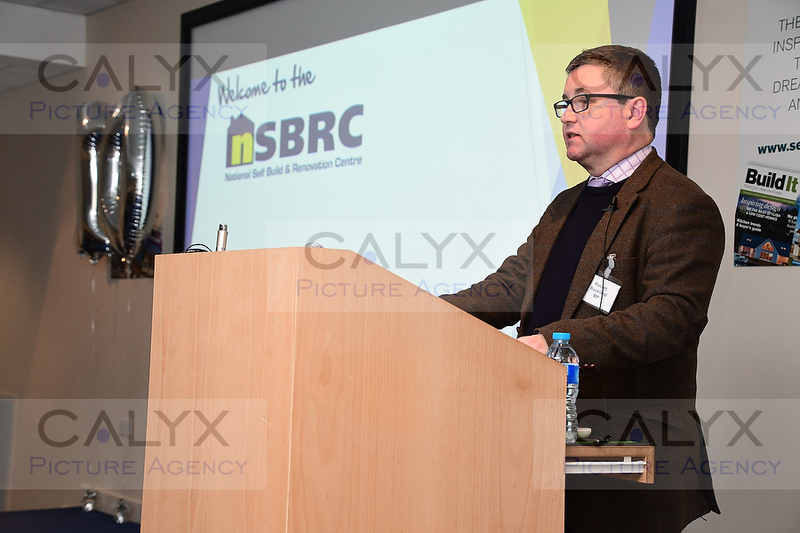 Robert Buckland visited it in January to take up the fight. 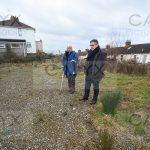 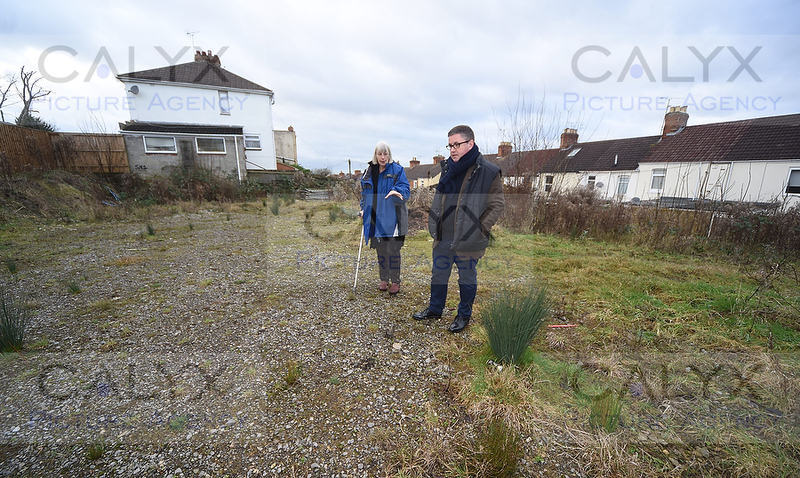 ©Calyx Pictures Robert Buckland MP (Swindon South) with resident Pat Maskill on the Shelly Street site. 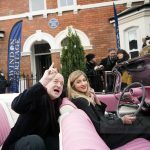 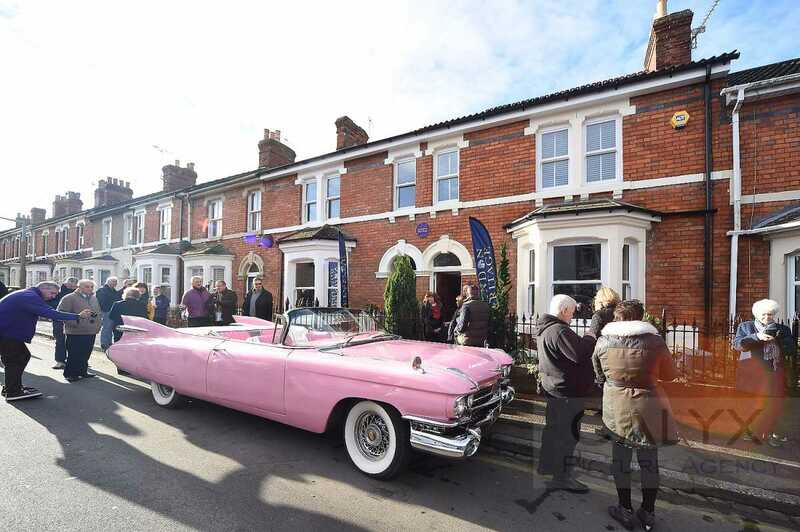 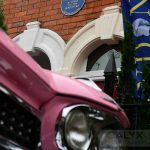 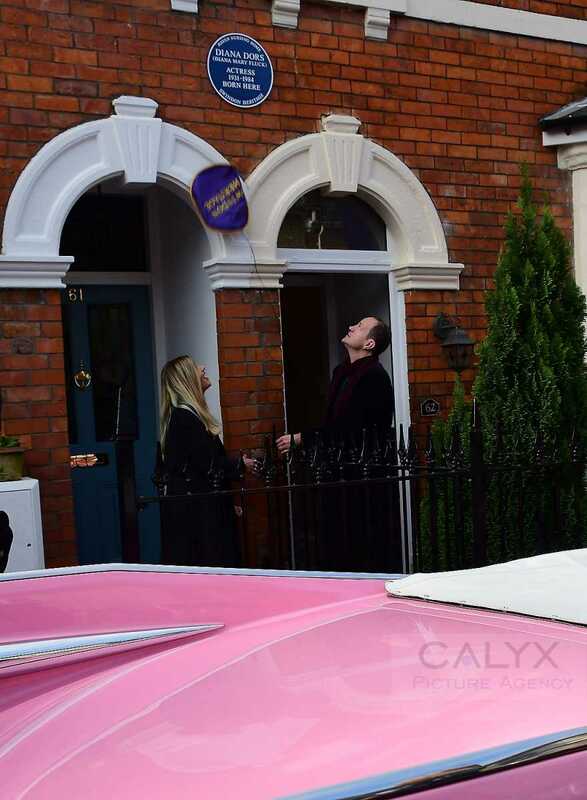 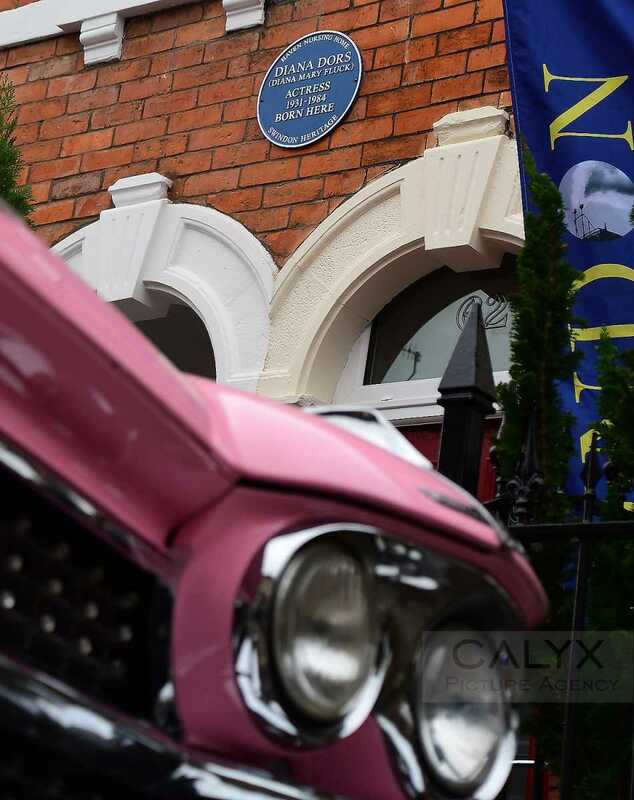 Swindon’s Diana Dors was remembered in January with a Blue Plaque. 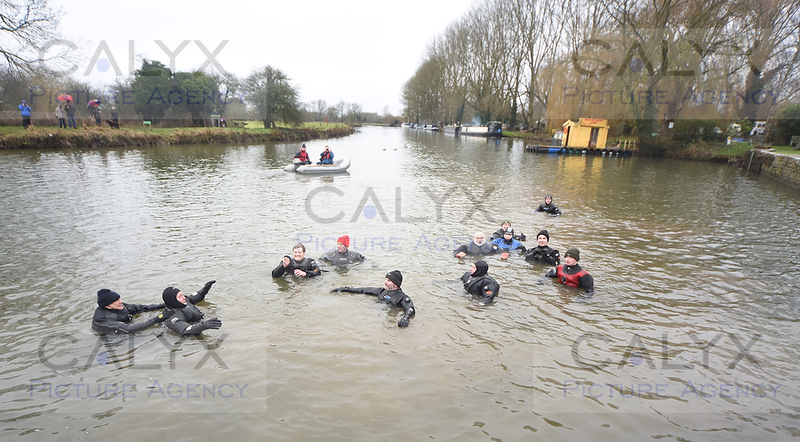 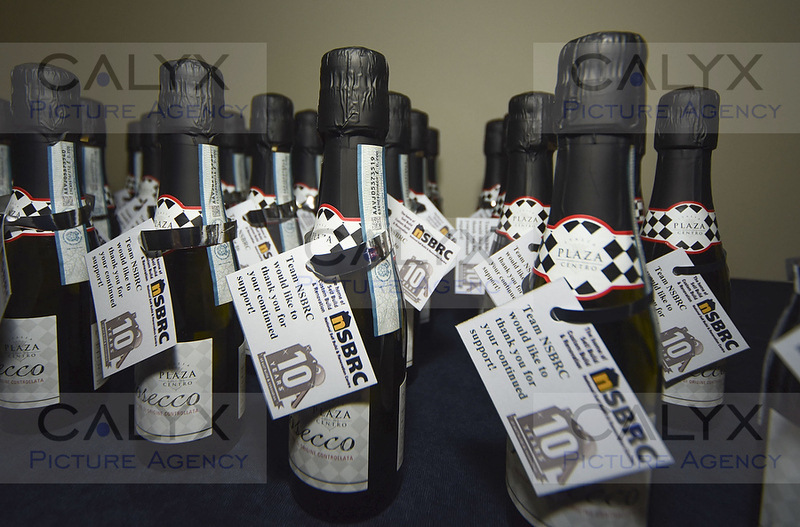 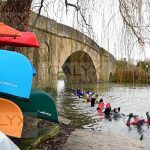 I also got an image from this set in Sunday telegraph’s Picture of the Day. 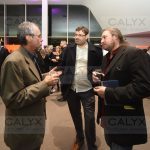 You may notice a trend. 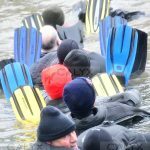 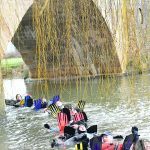 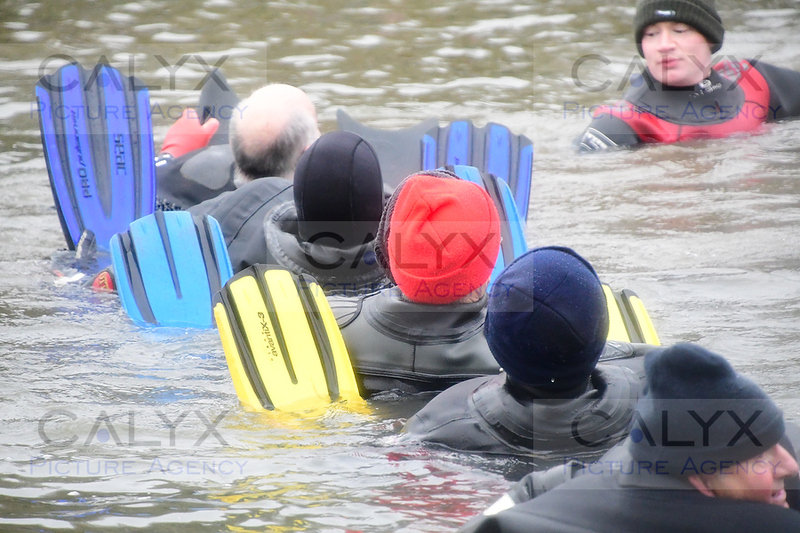 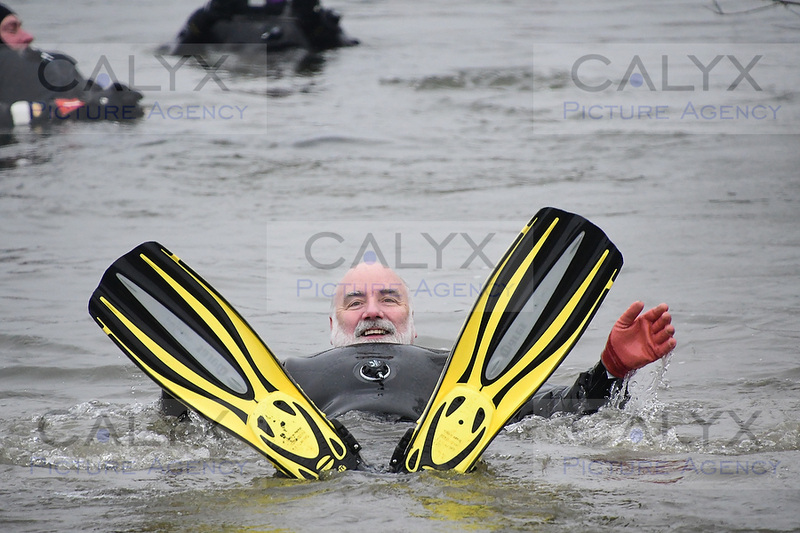 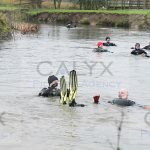 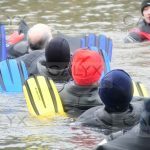 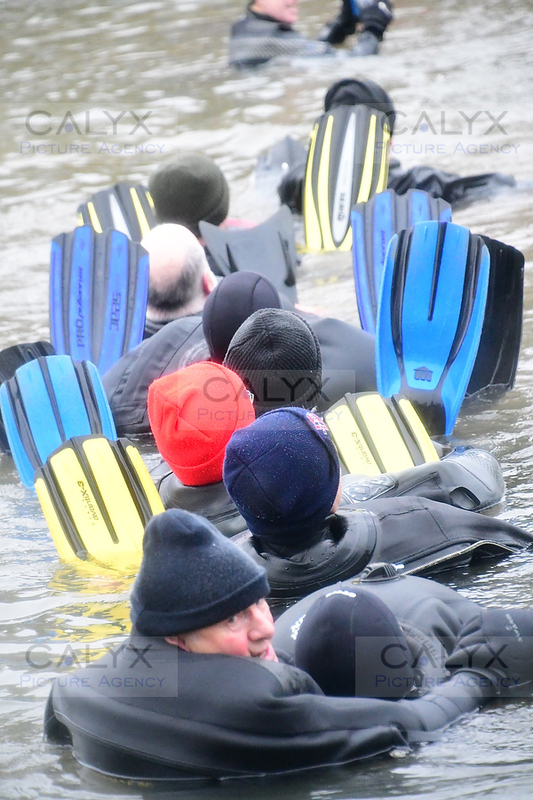 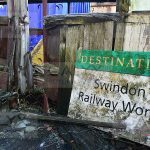 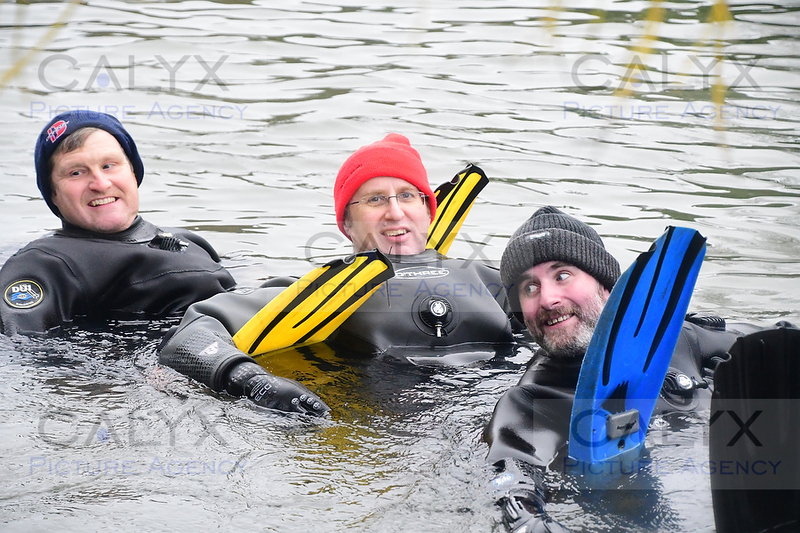 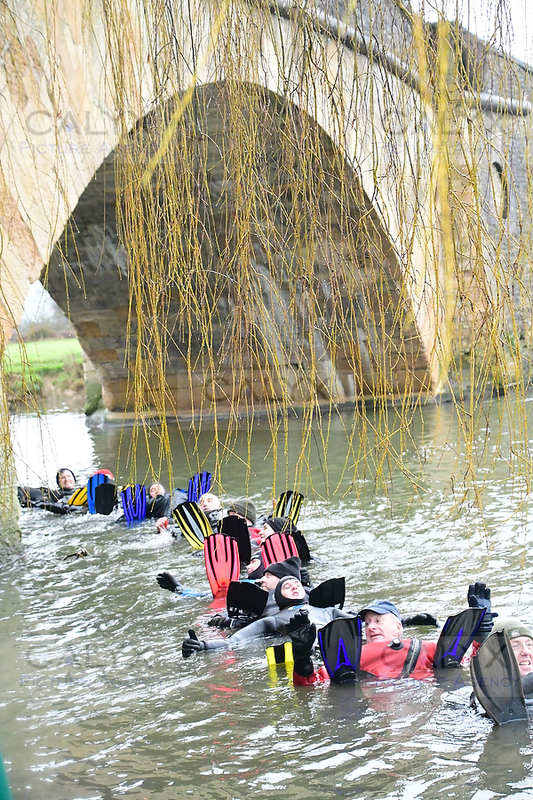 Many events are annual like the Swindon Sub Aqua swim down the Thames. 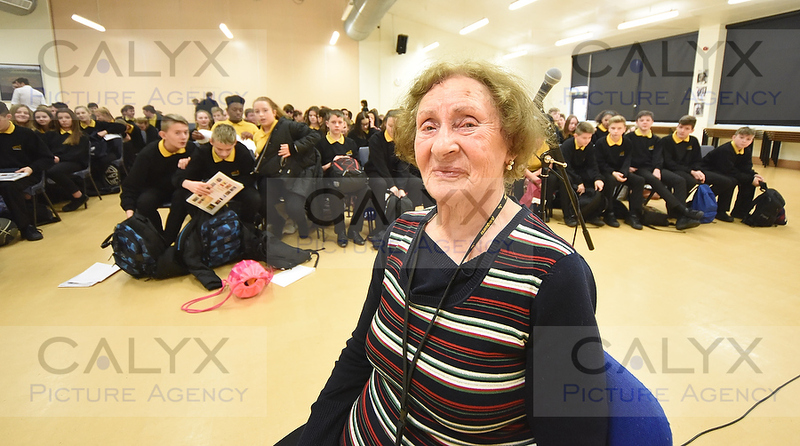 Susan Pollack, Holocaust survivor at talking at Isambard School. 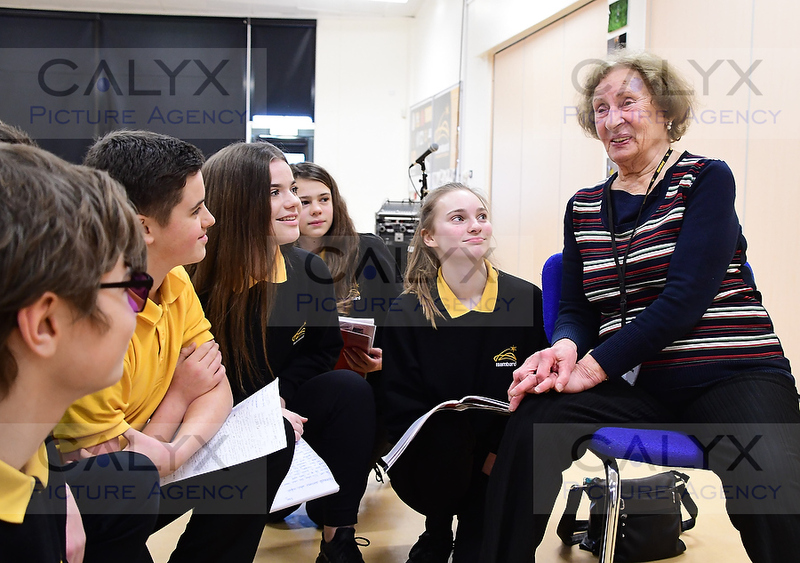 PUPILS at Isambard Community School came face to face with history as a survivor of the Nazi Holocaust told her remarkable story. 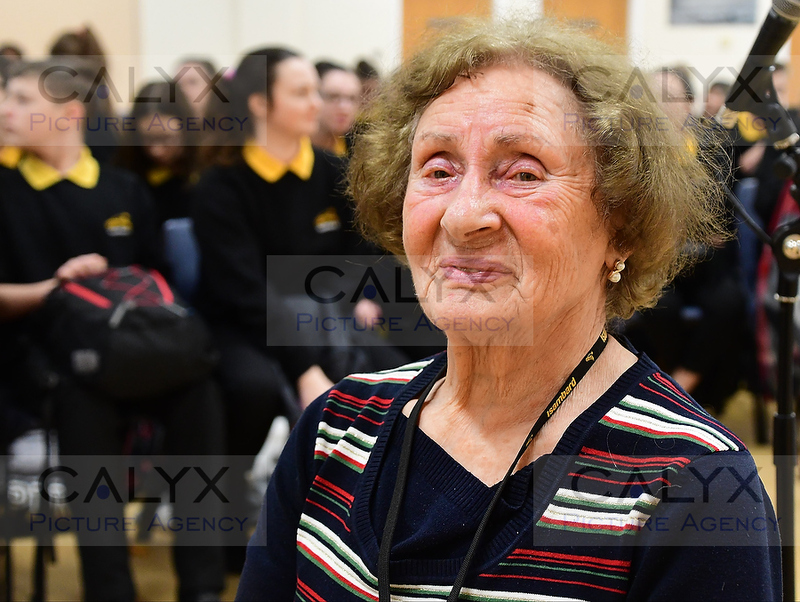 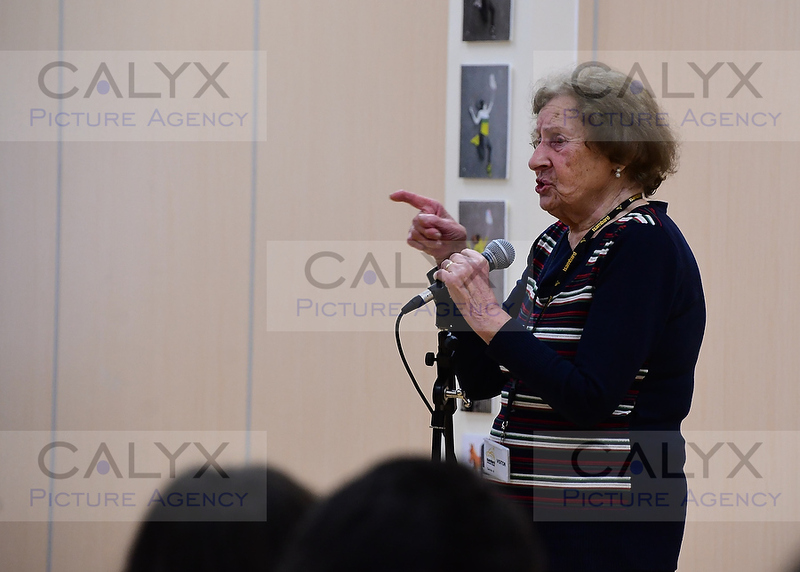 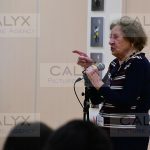 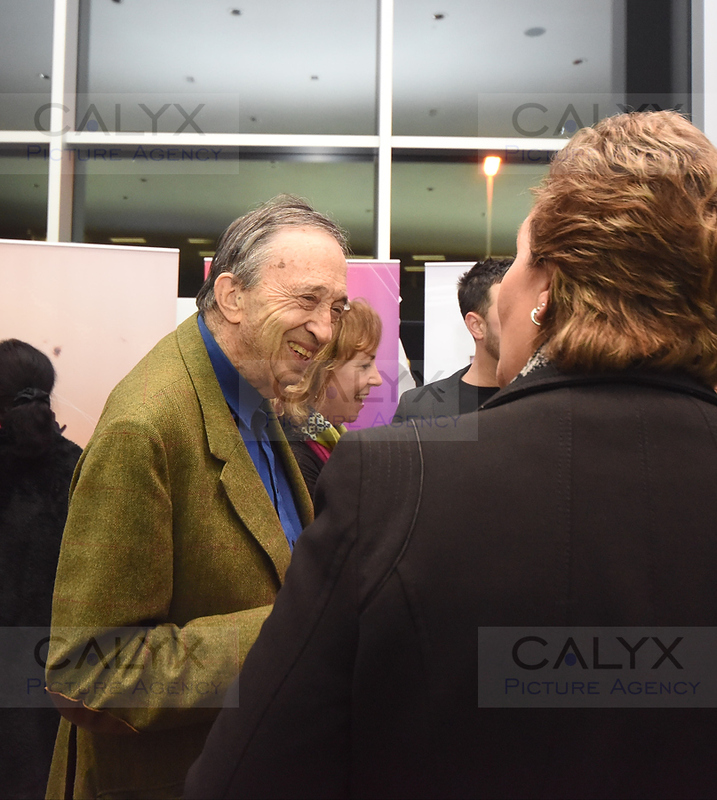 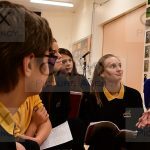 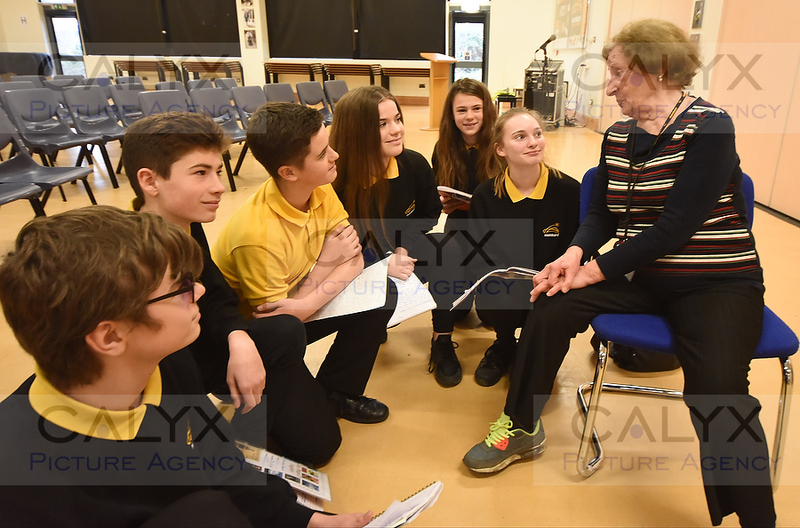 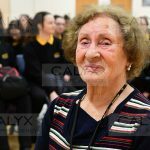 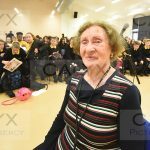 ©Calyx Pictures Susan Pollack, Holocaust survivor at talking at Isambard School. 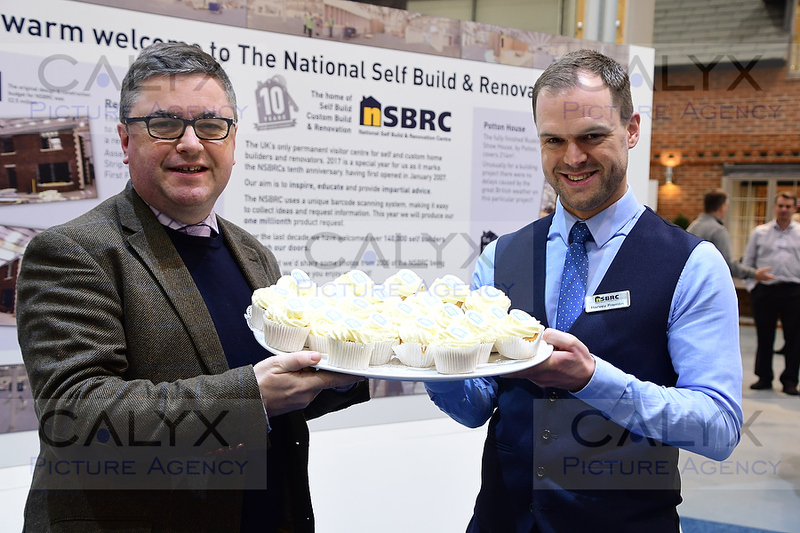 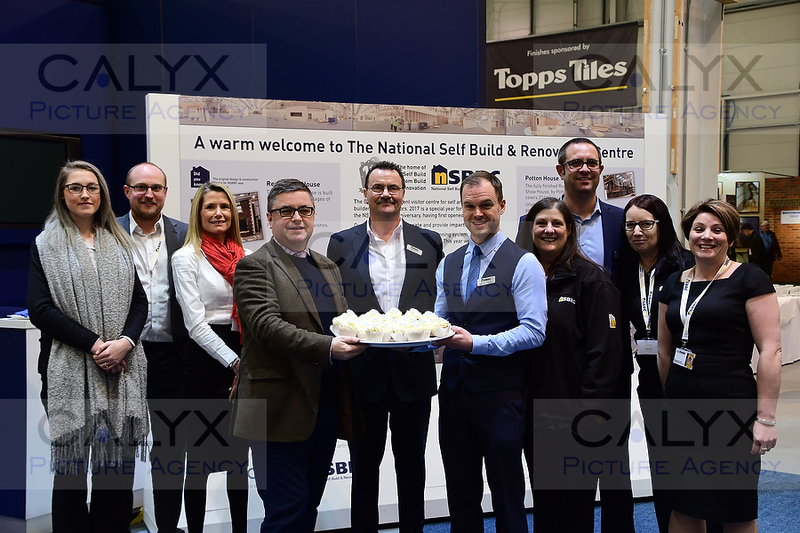 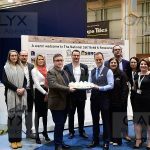 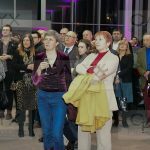 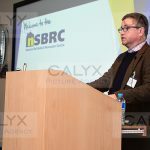 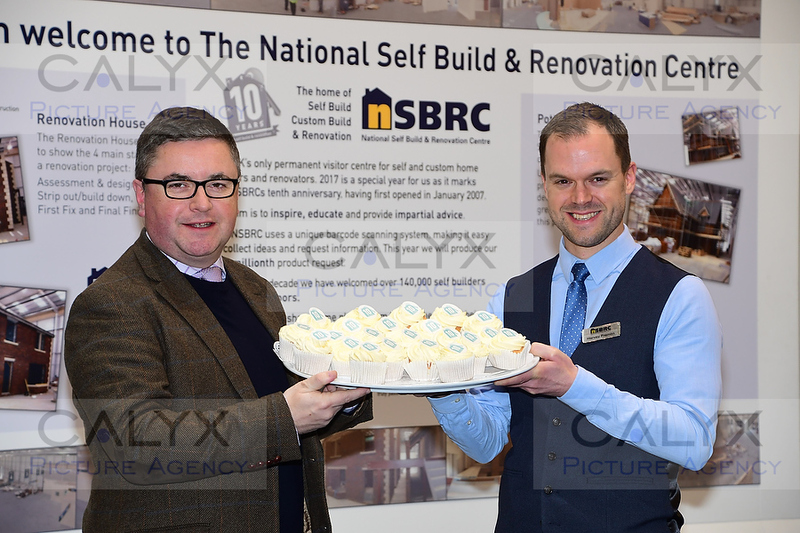 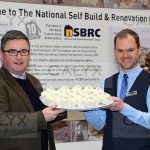 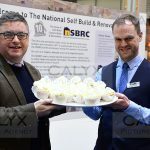 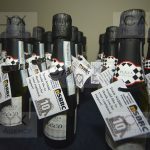 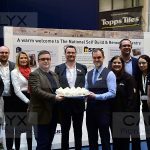 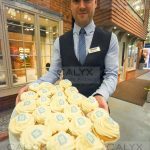 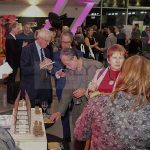 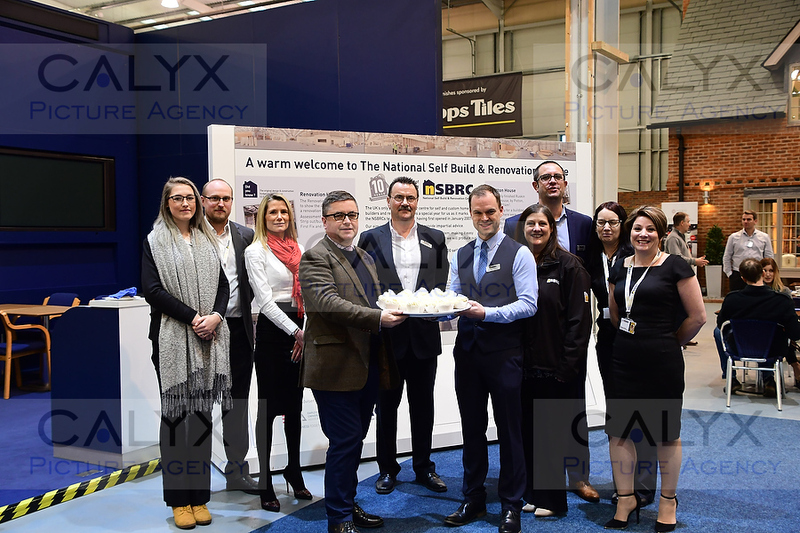 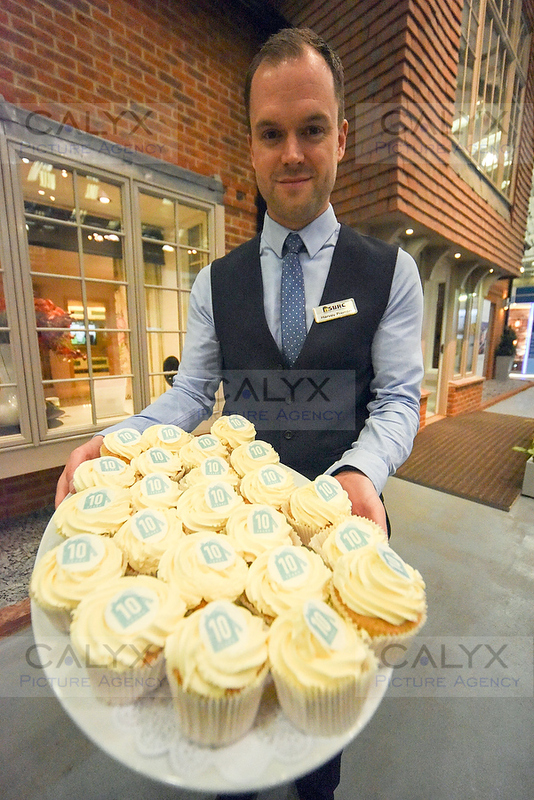 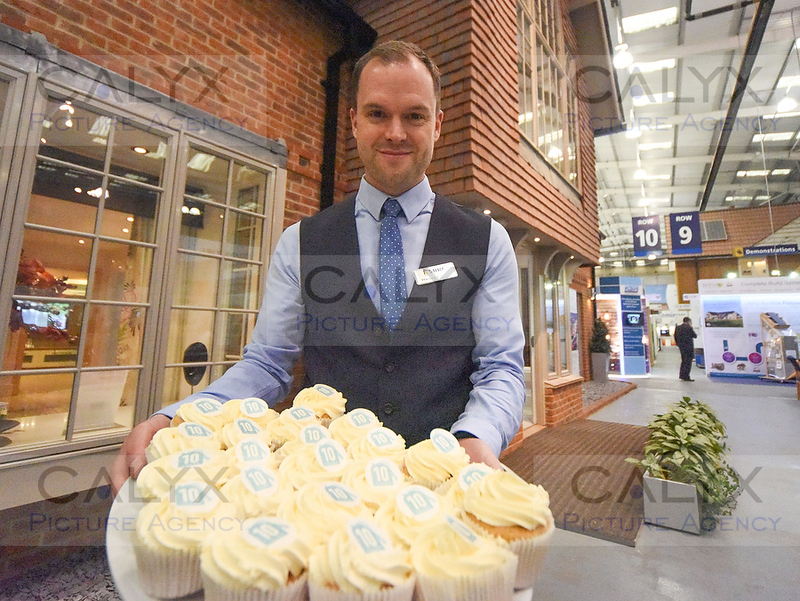 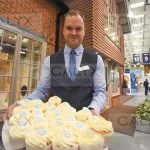 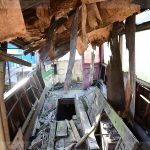 National Self Build and Renovation Centre had a birthday. 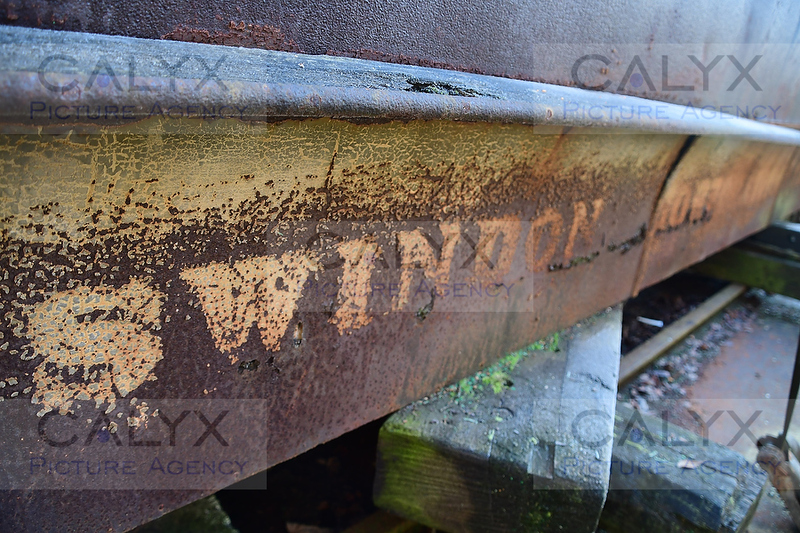 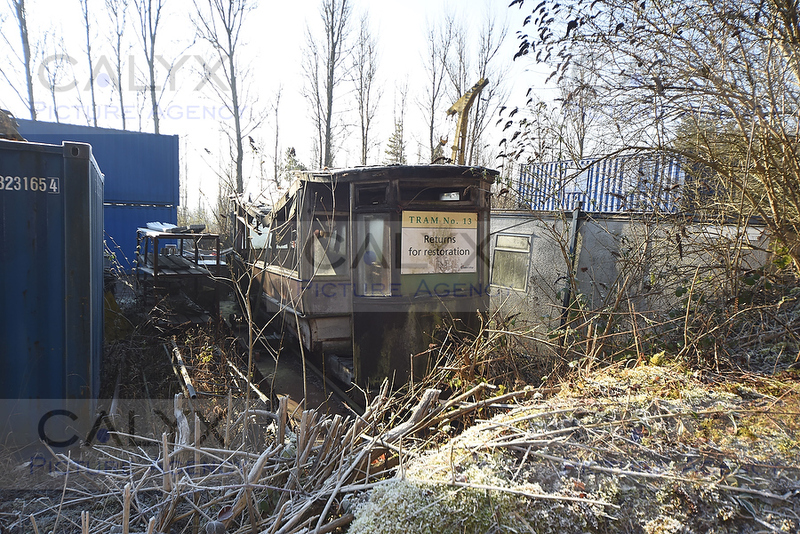 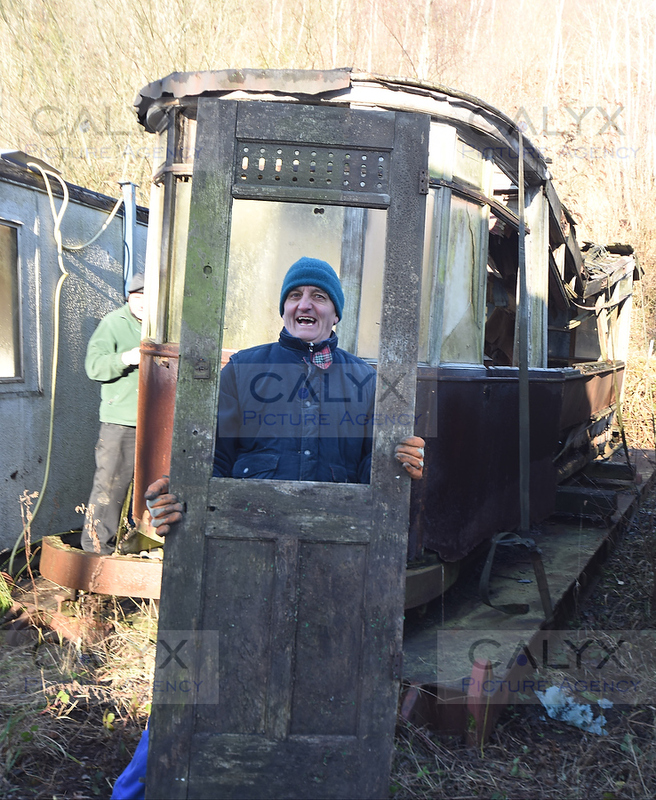 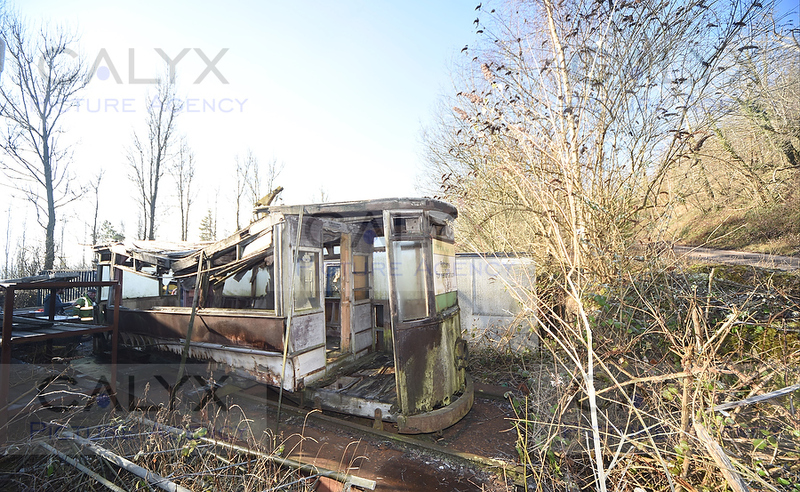 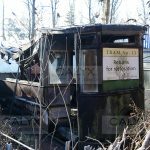 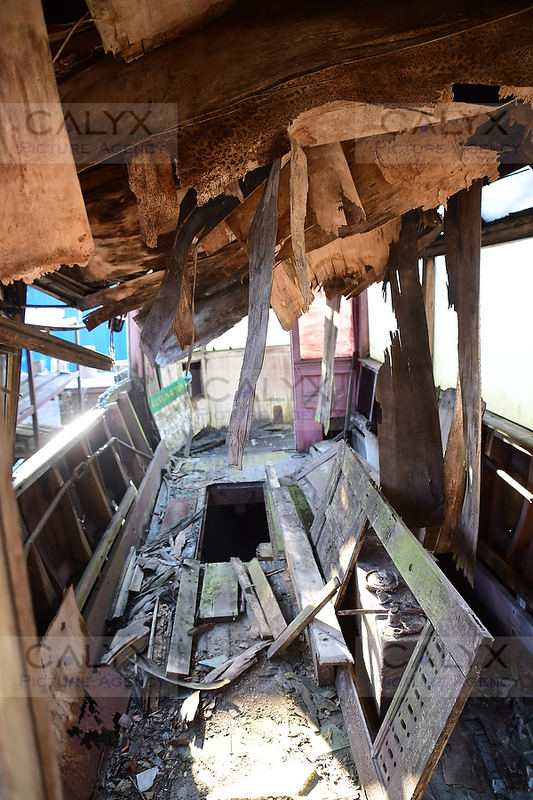 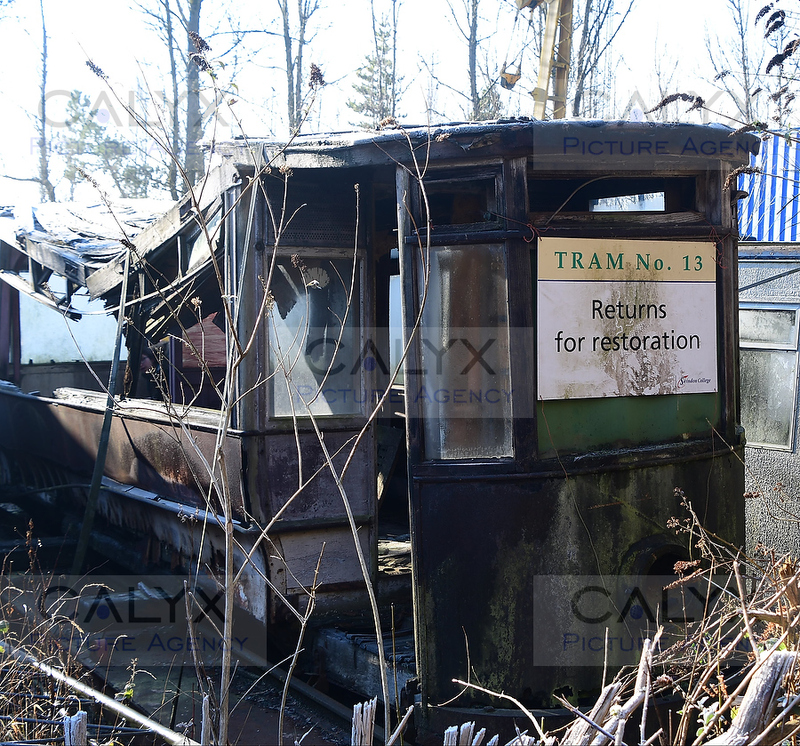 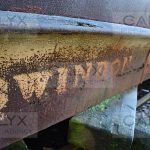 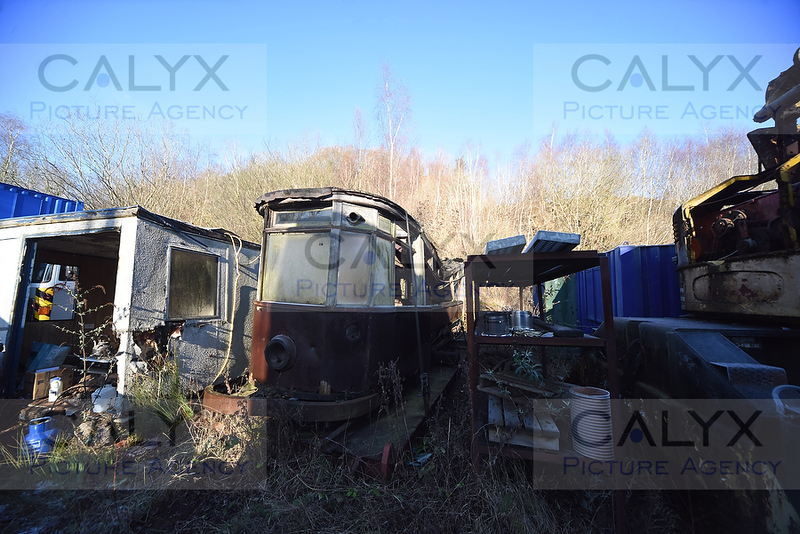 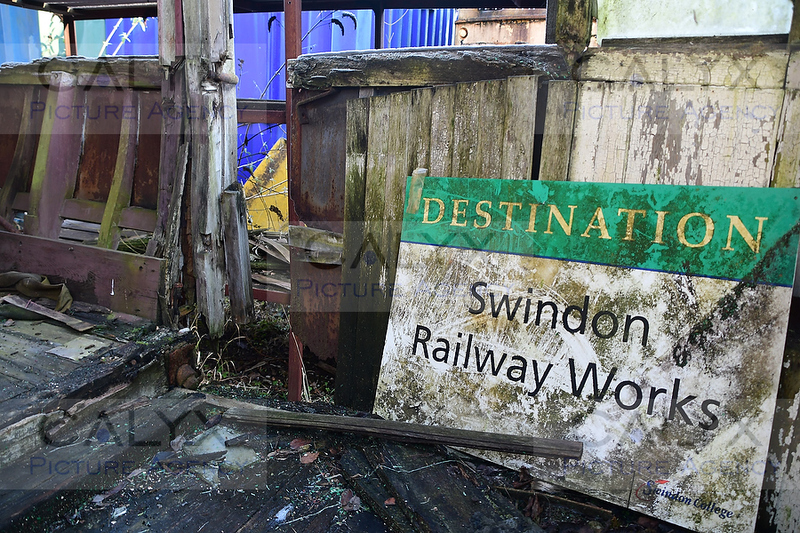 Snapper Rachel Davis tracked down Swindon Tram 13 with a little help from Swindon’s Colin Hatch. 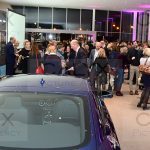 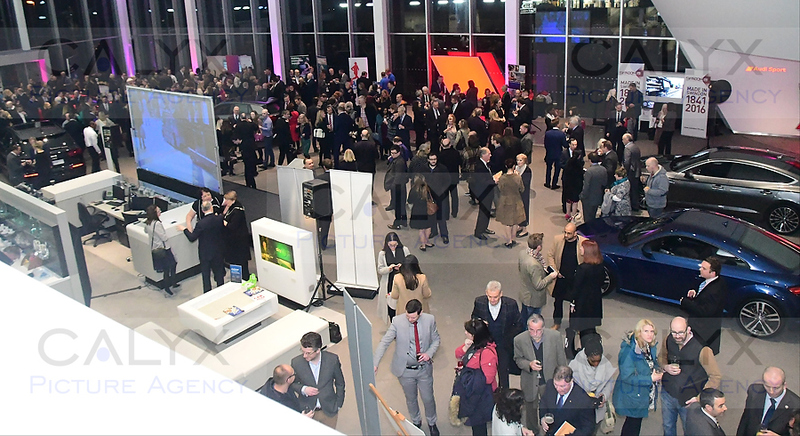 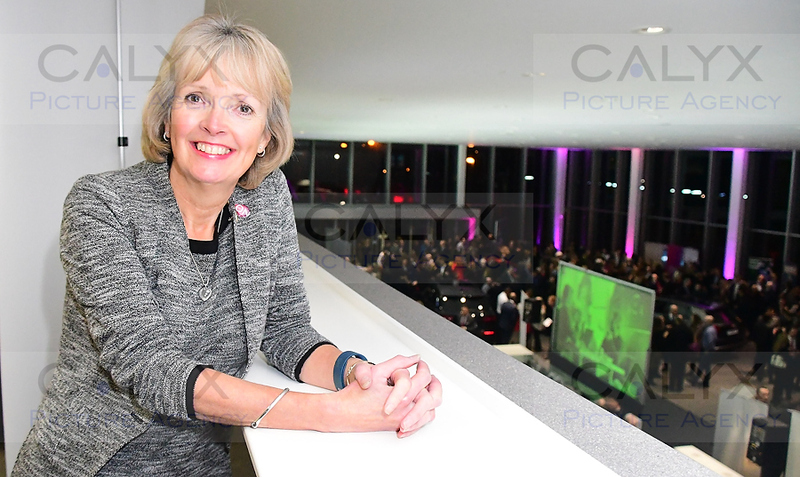 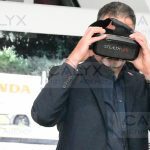 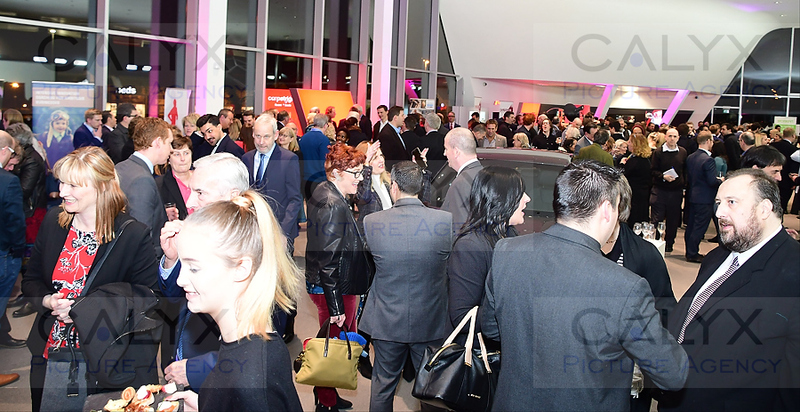 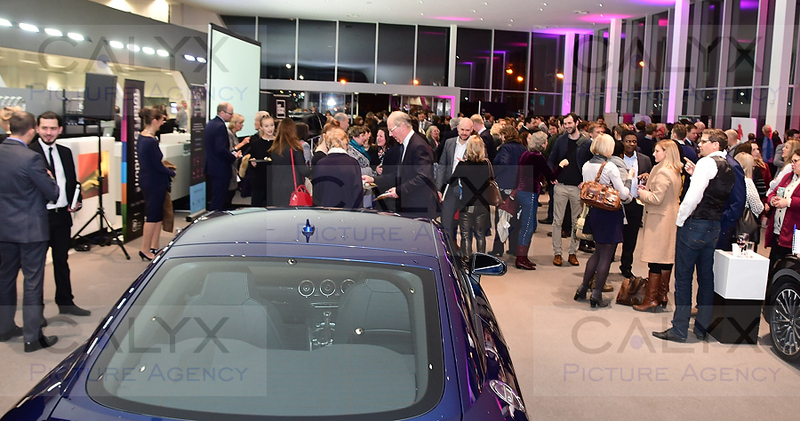 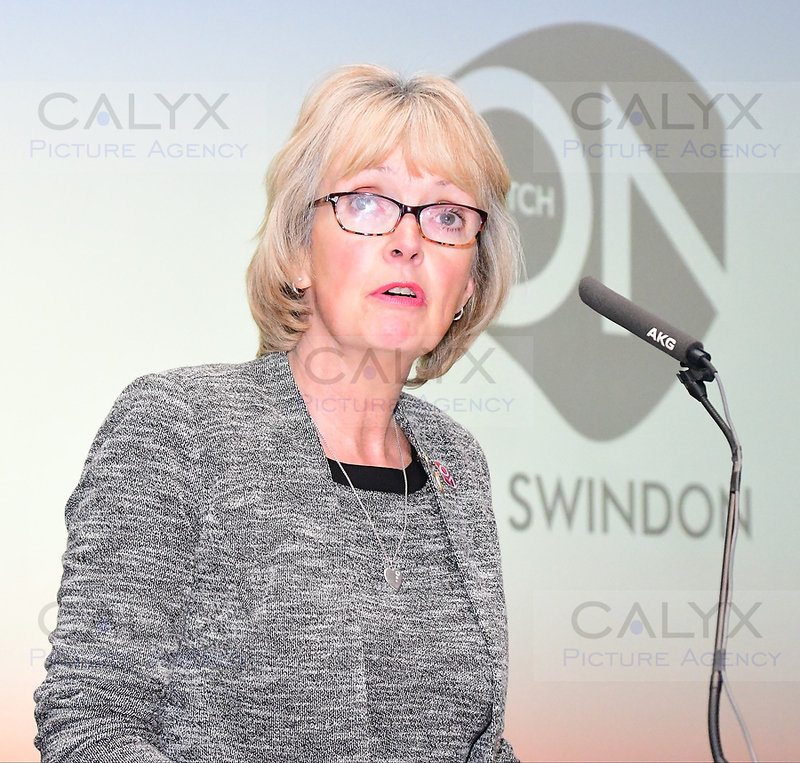 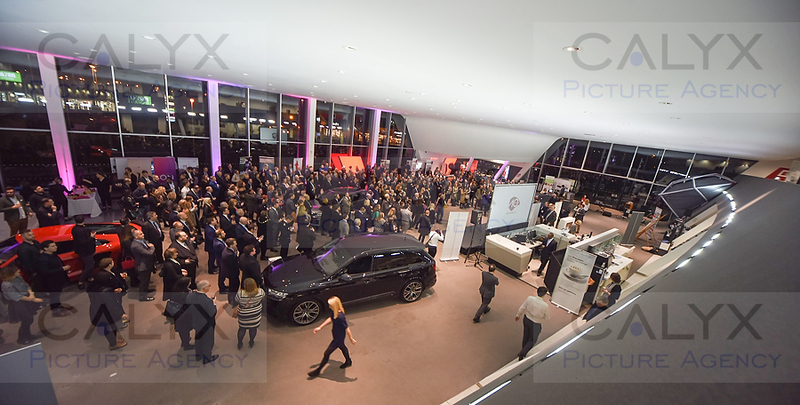 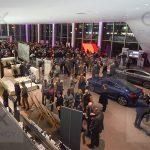 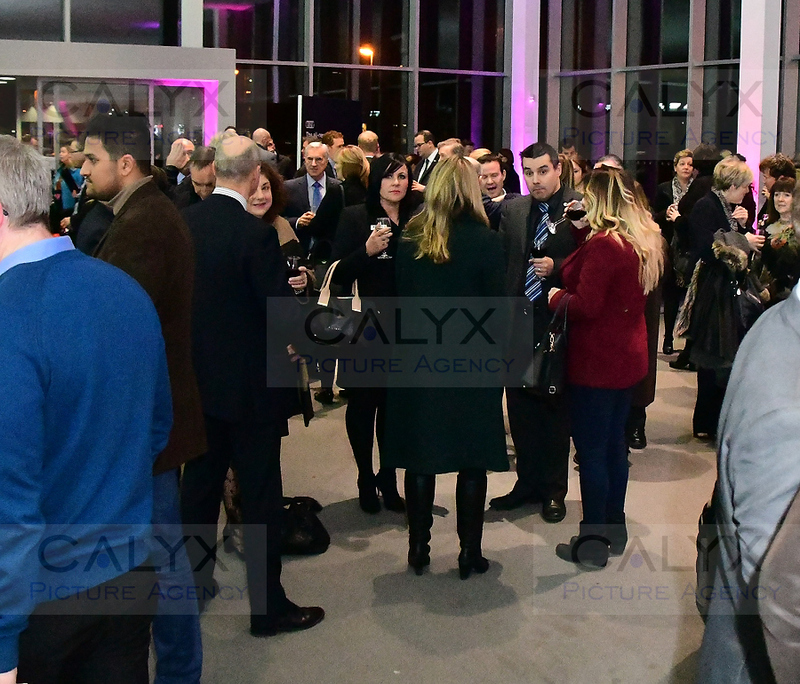 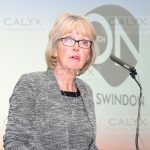 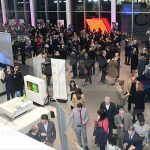 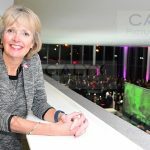 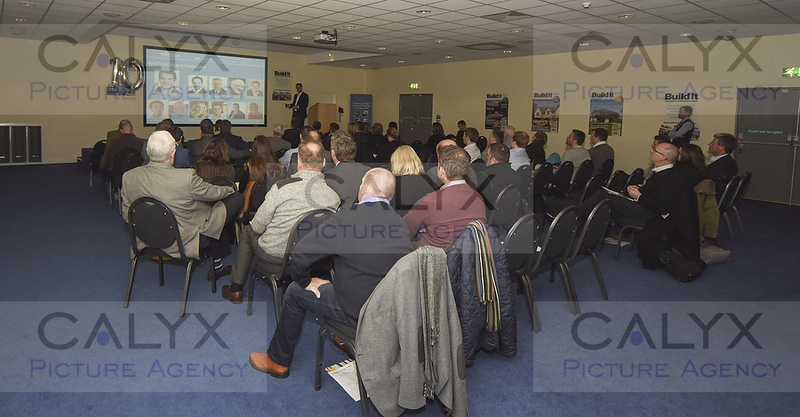 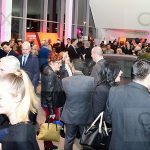 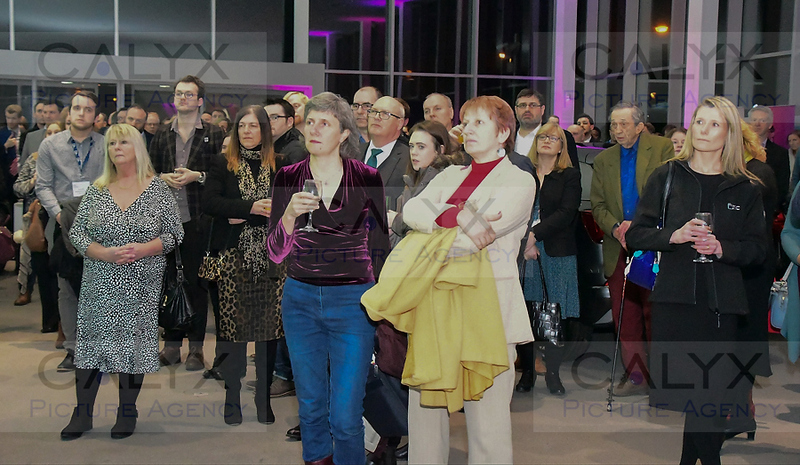 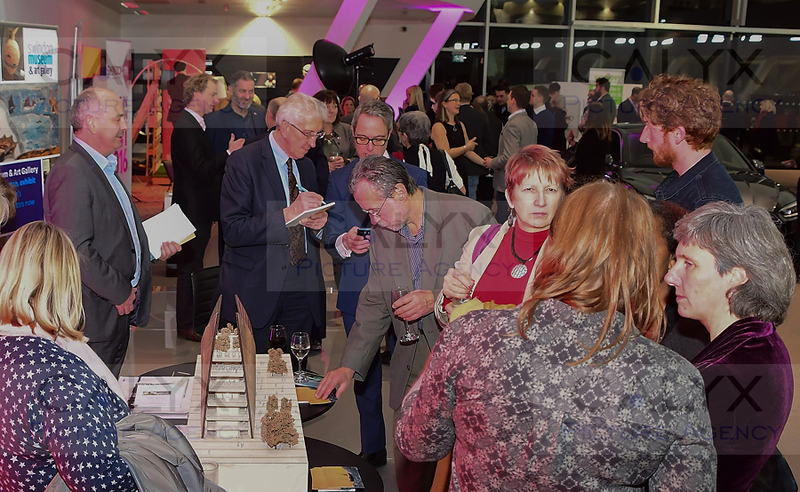 Over 500 hundred business people turned out at the launch of the Switch on to Swindon initiative at Swindon Audi. 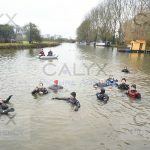 A new Academy was started at Tadpole Farm. 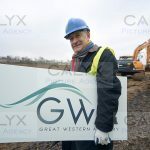 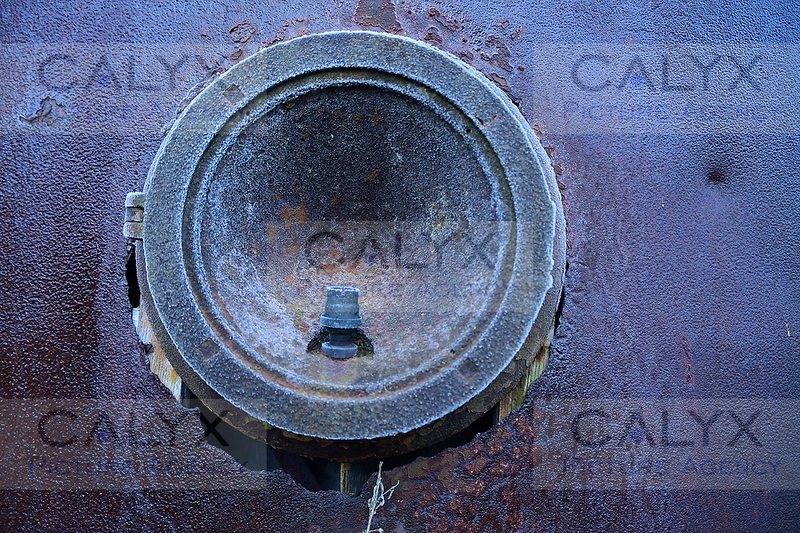 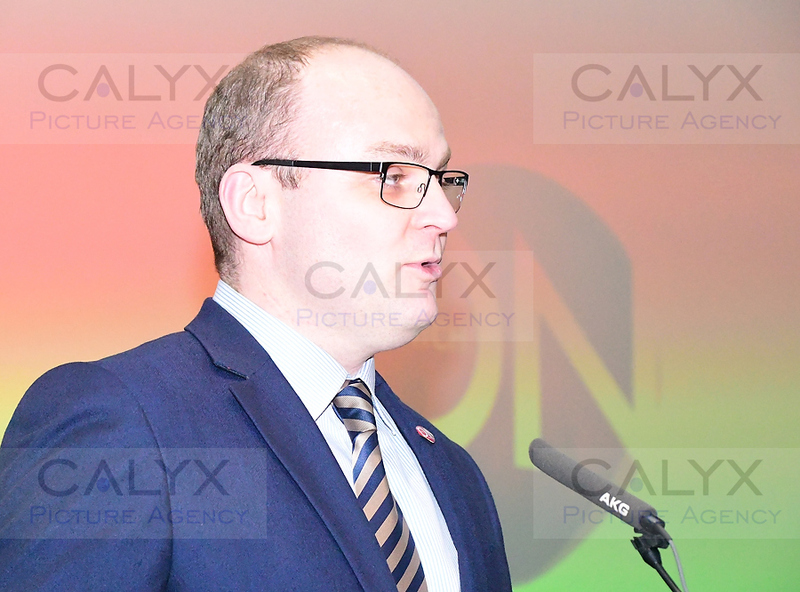 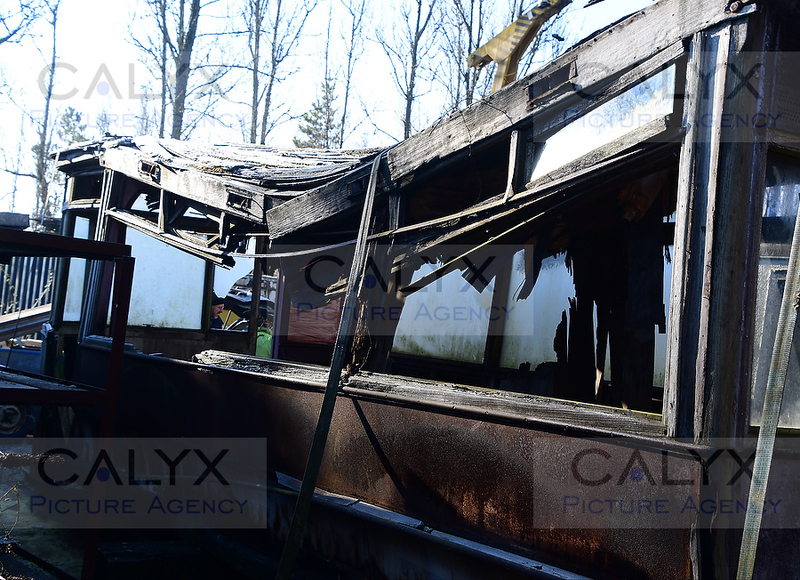 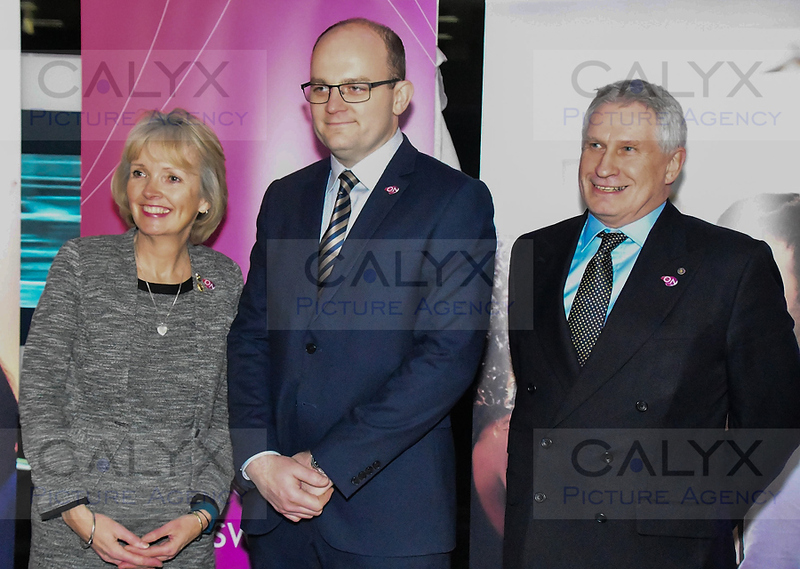 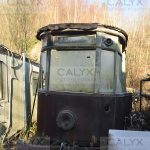 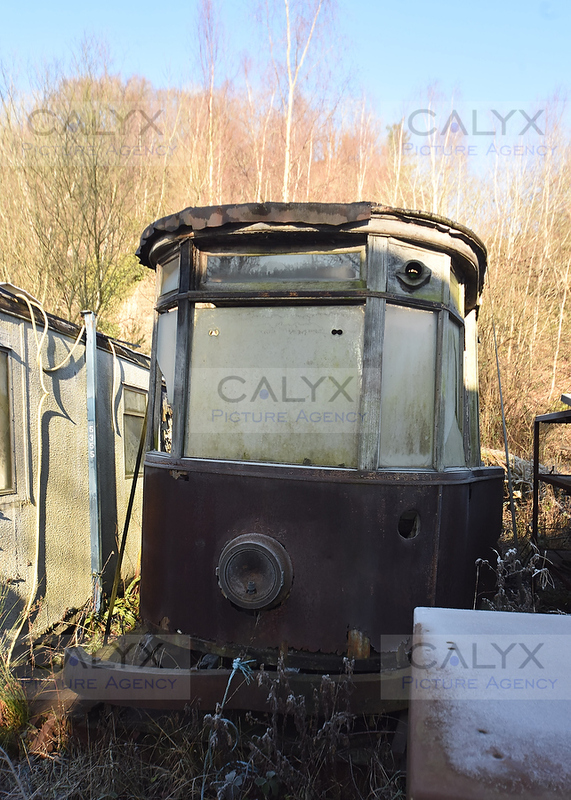 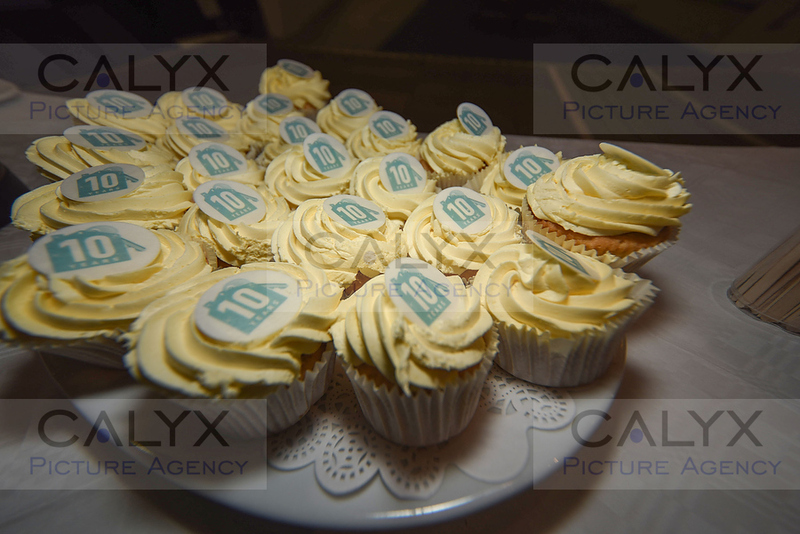 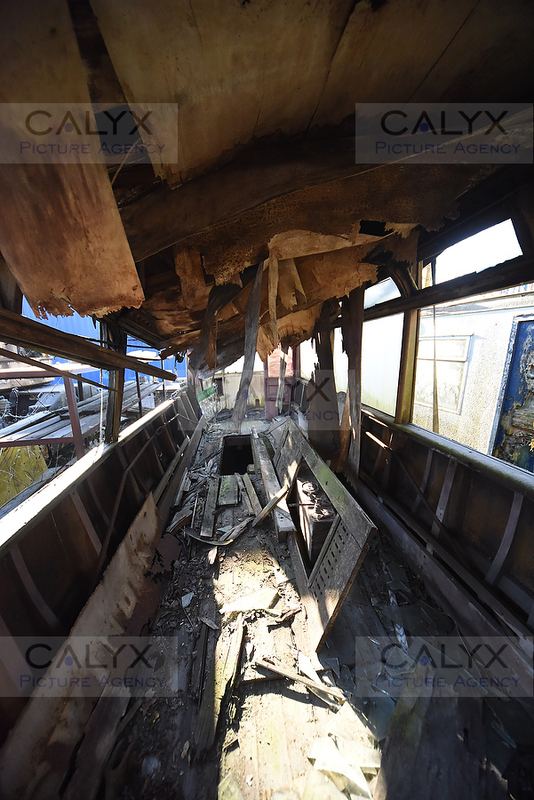 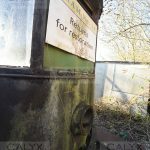 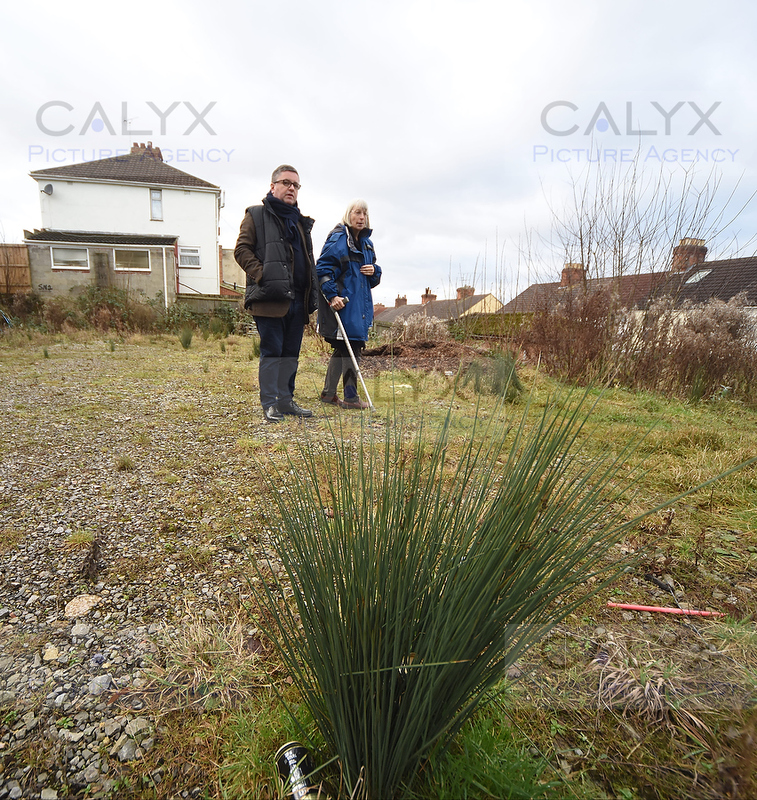 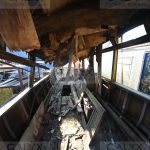 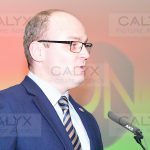 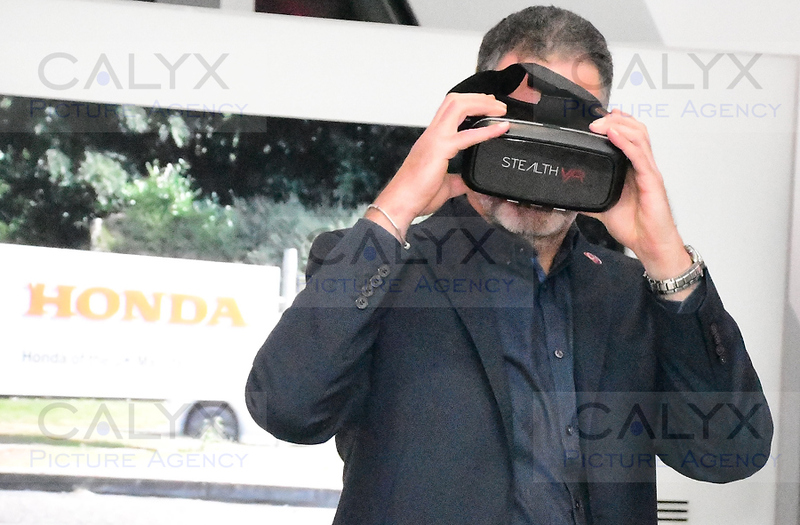 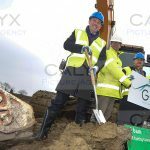 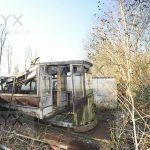 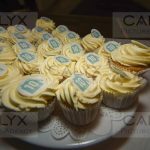 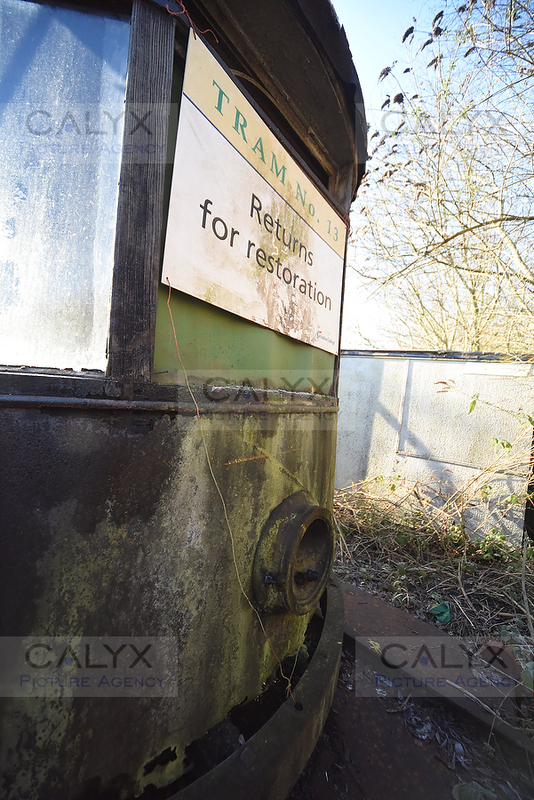 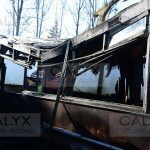 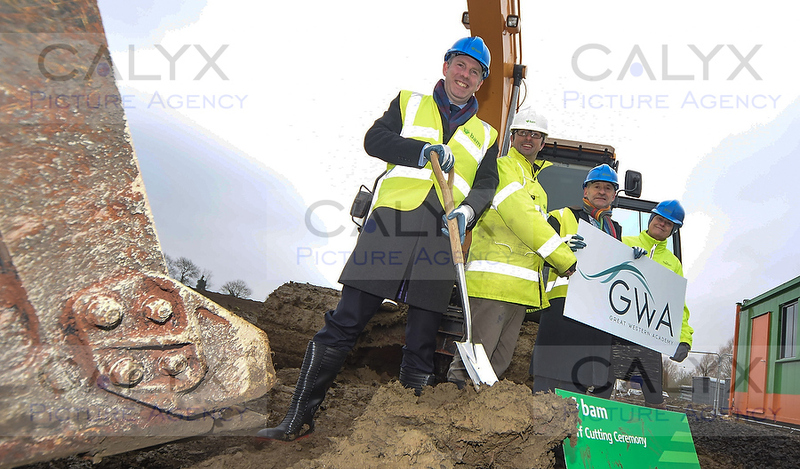 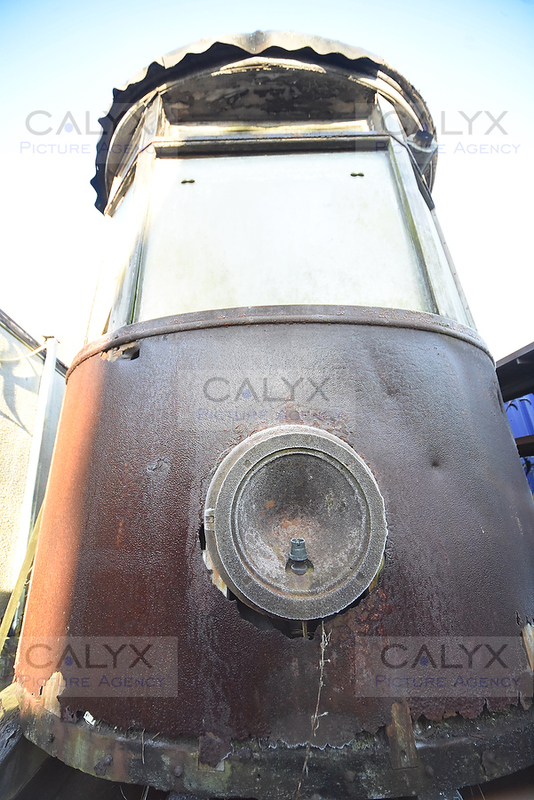 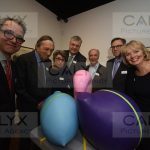 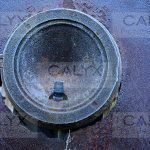 ©Calyx Pictures Great Western Academy ground breaking ceremony at Tadpole Village. 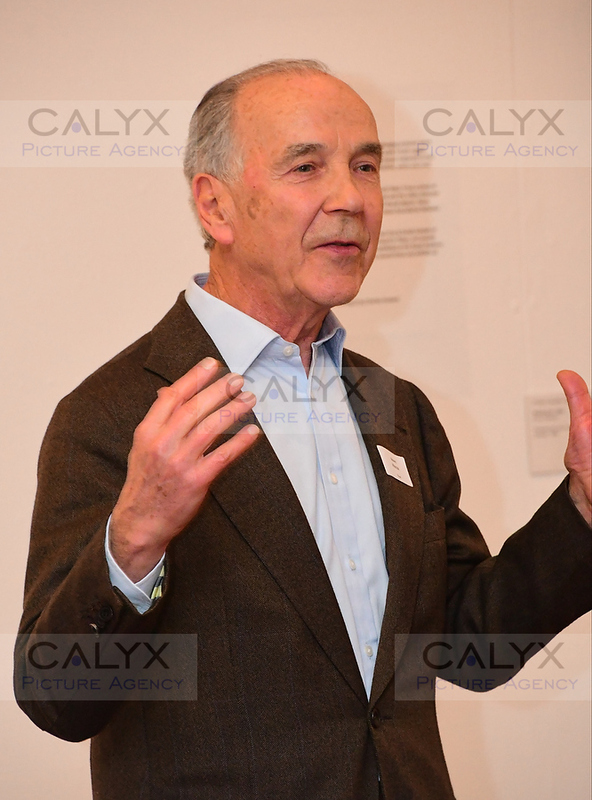 Graham Taylor Principal of New College. 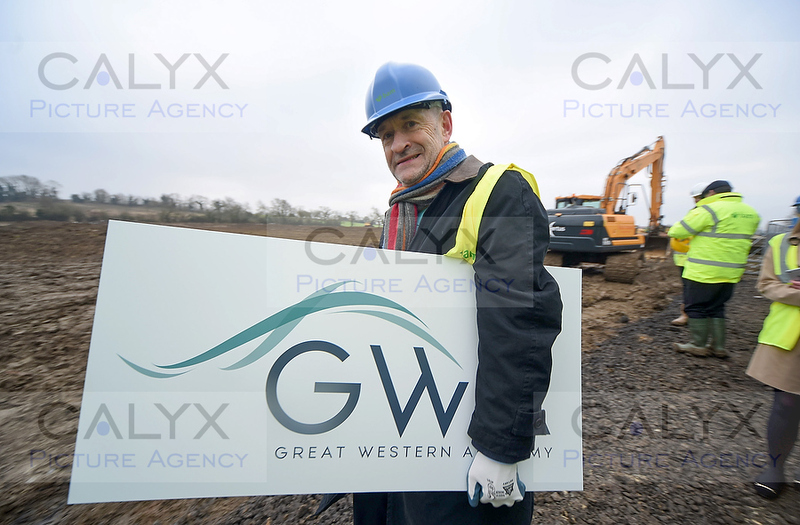 ©Calyx Pictures Great Western Academy ground breaking ceremony at Tadpole Village. 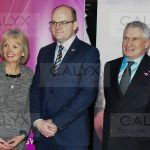 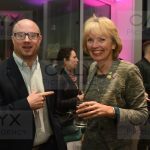 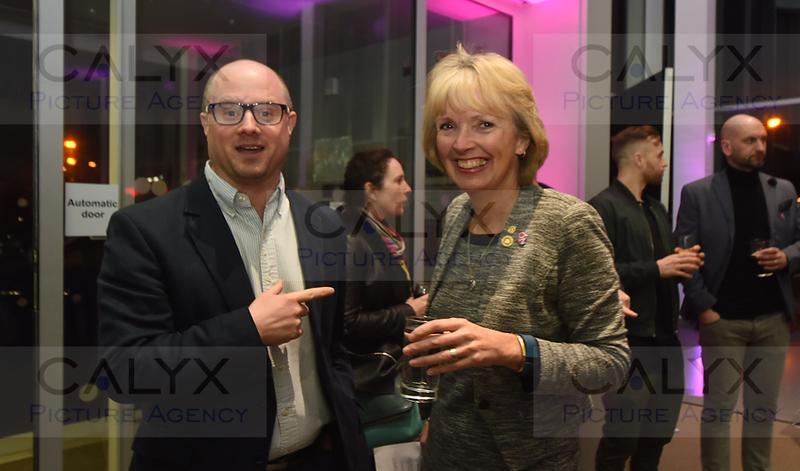 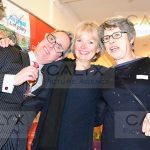 Justin Tomlinson MP, Richard Dewey – project manager, Graham Taylor – New College Principal and Mary Martin -Chair of Governors. 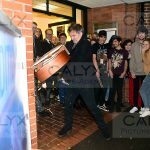 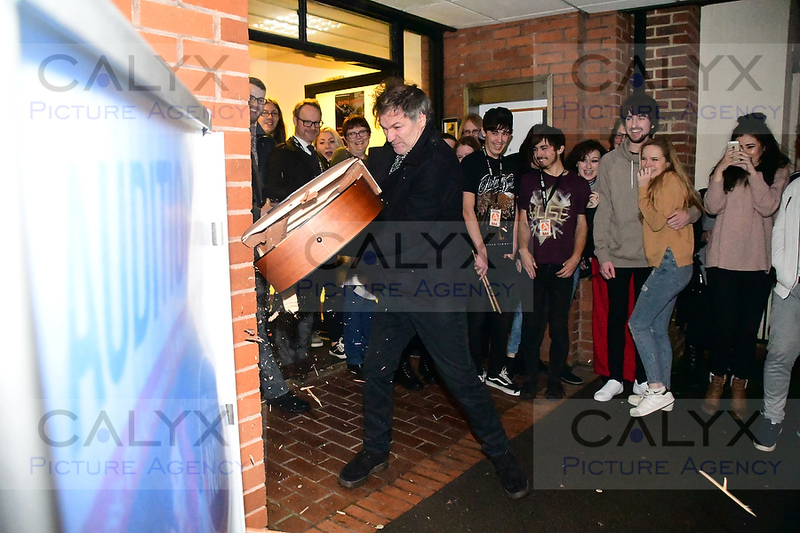 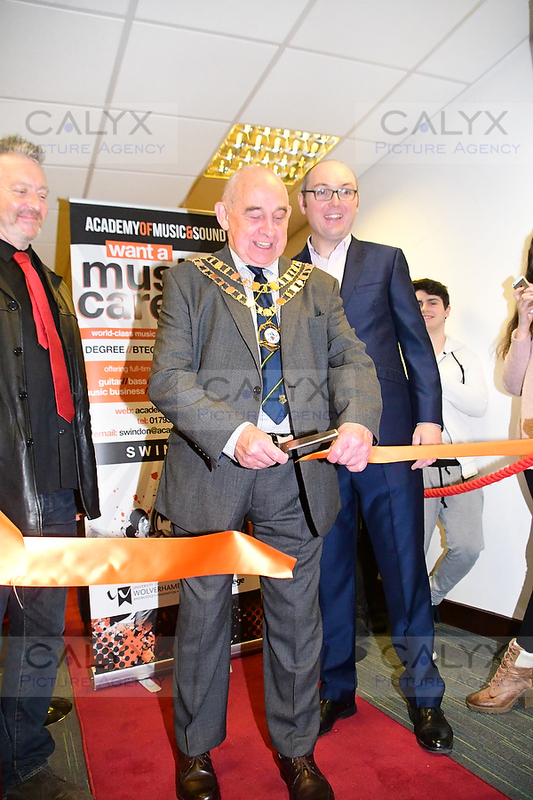 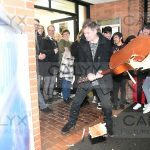 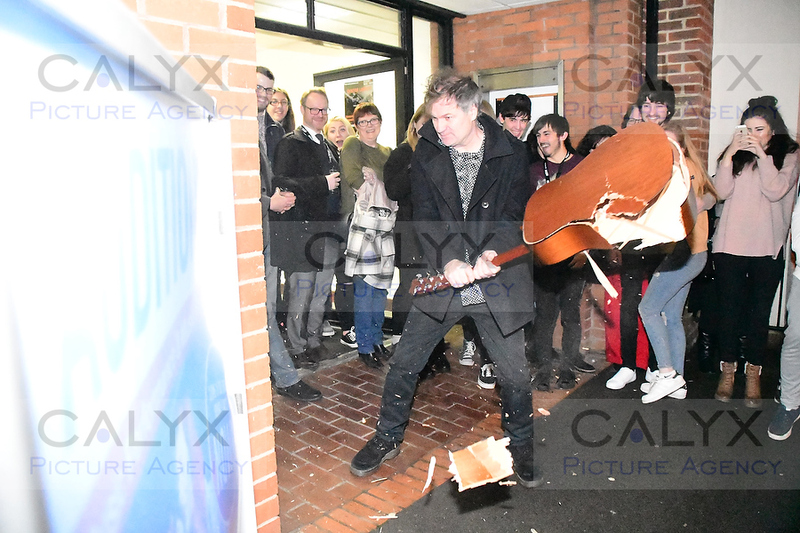 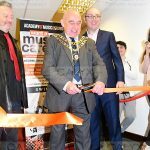 Rachel Davis captured the opening of the new Music Academy in Milton Road. 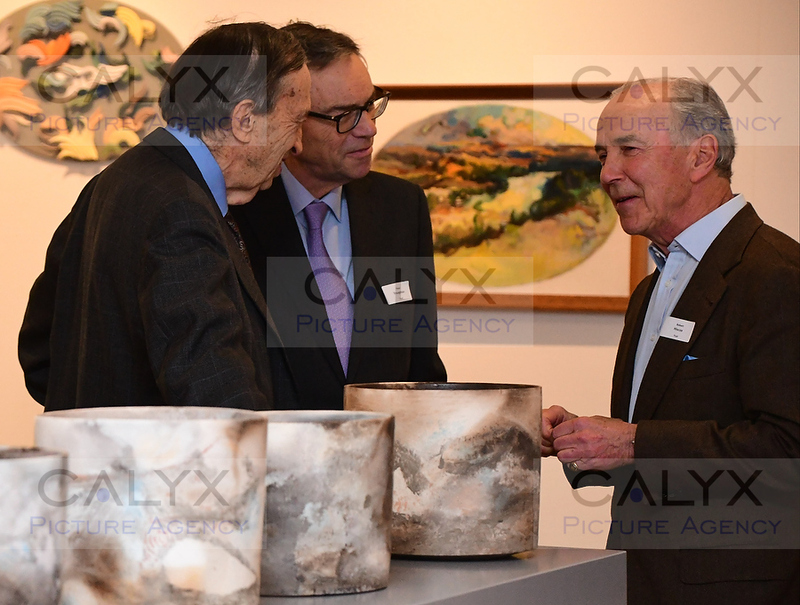 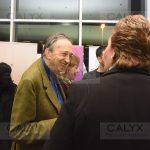 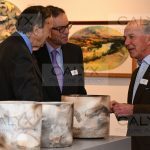 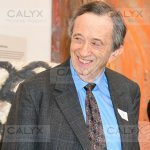 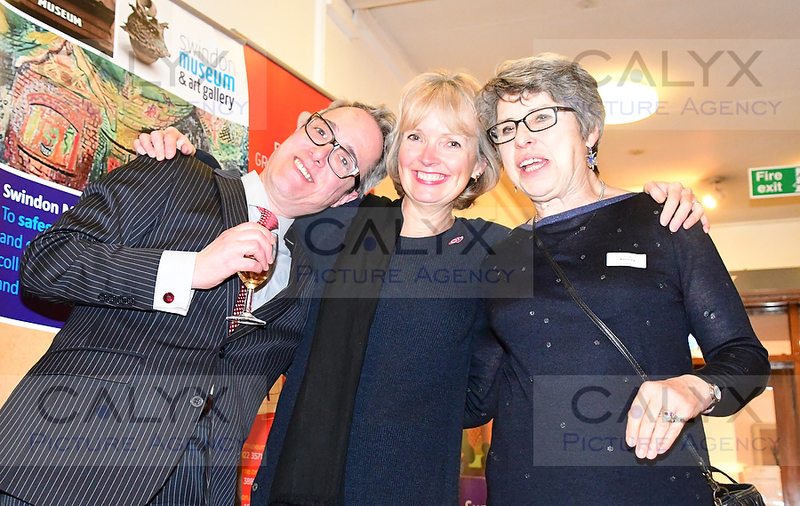 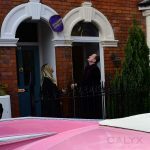 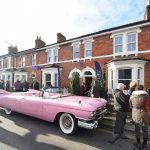 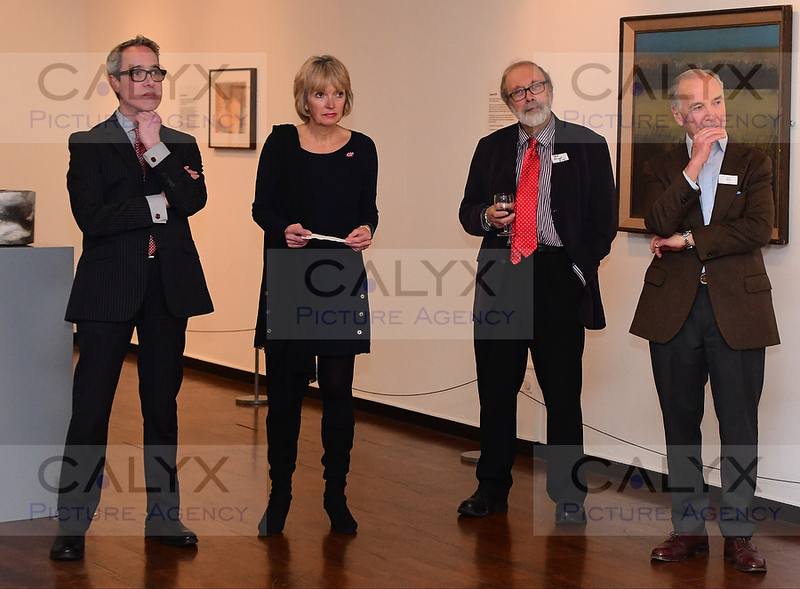 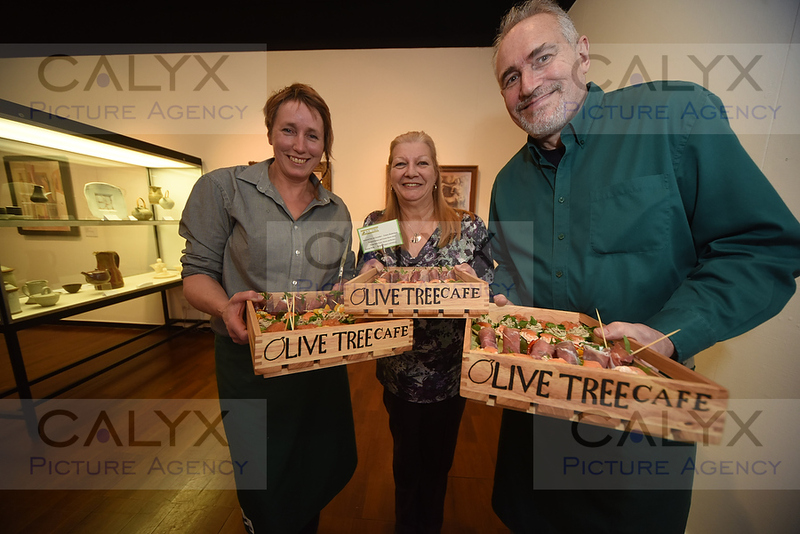 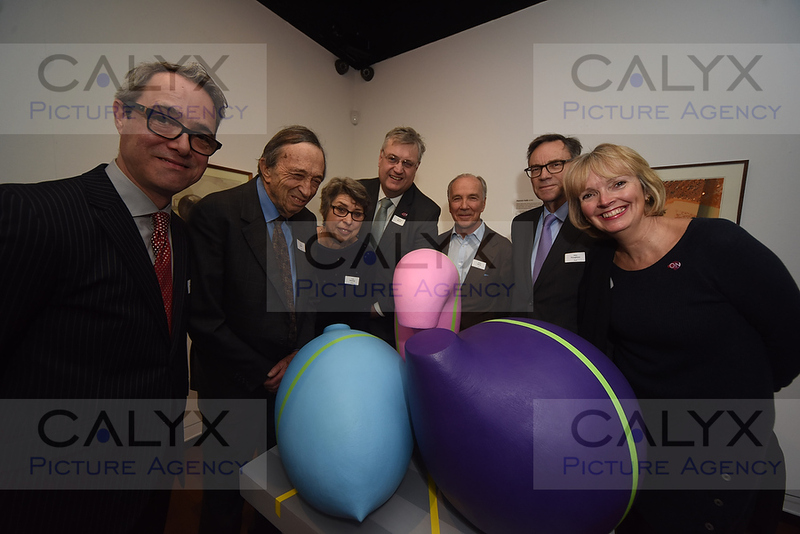 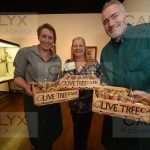 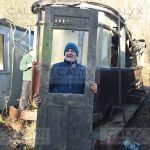 The late Joel Joffe joined Friends of Swindon Museum and Art Gallery held a get together to help with the Lottery application for a new meuseum. 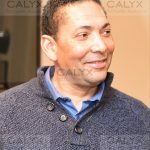 DeFreitas 0313 ©Calyx Pictures Phillip DeFreitas is presented as the new coach to Swindon Cricket Club. 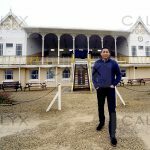 Phillip DeFreitas in front of the club’s grade 2 listed pavilion. 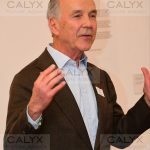 DeFreitas 0334 ©Calyx Pictures Phillip DeFreitas is presented as the new coach to Swindon Cricket Club. 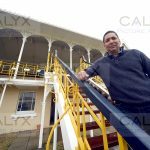 Phillip DeFreitas on the steps of the club’s grade 2 listed pavilion. 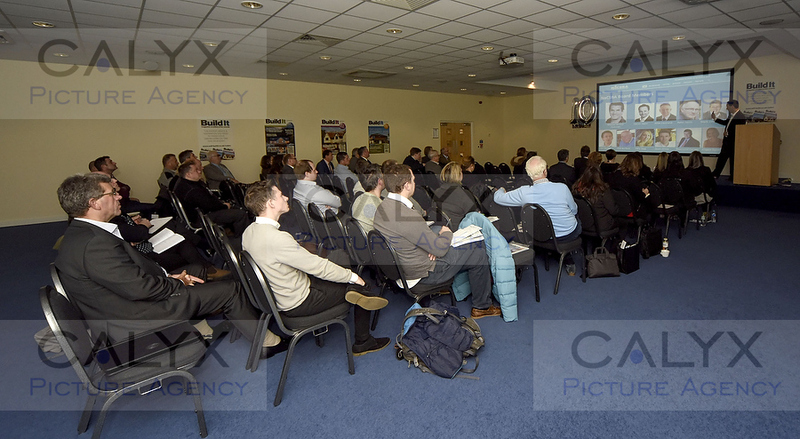 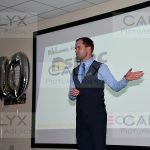 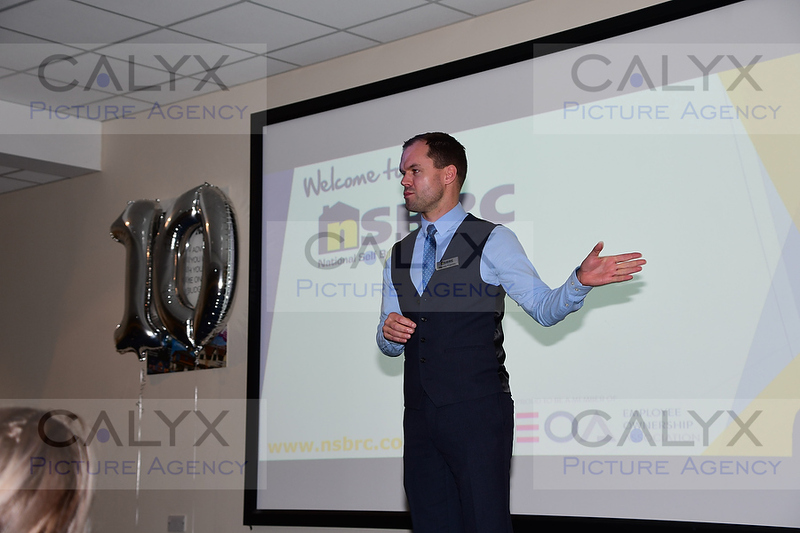 DeFreitas 5096 ©Calyx Pictures Phillip DeFreitas is presented as the new coach to Swindon Cricket Club. 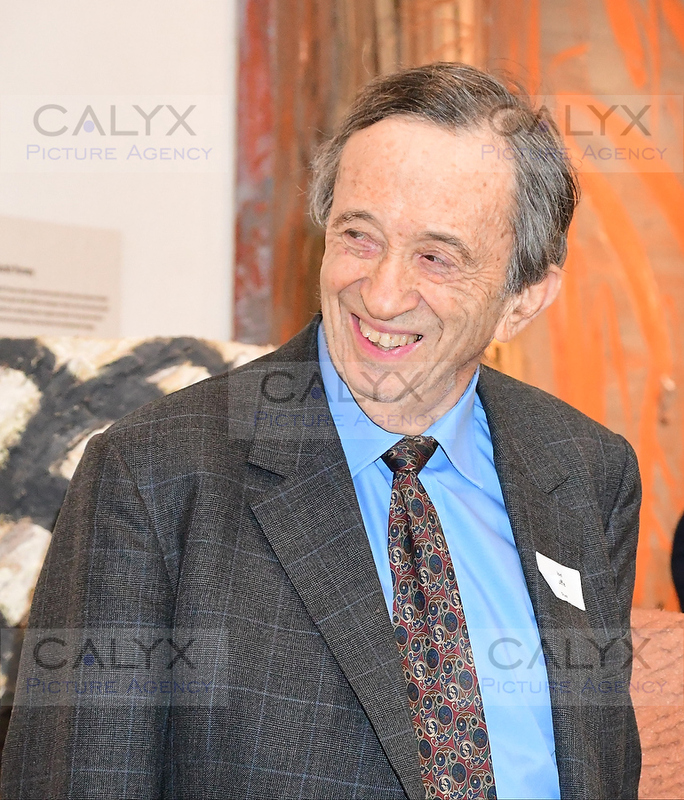 « A new library opens in the Temple.